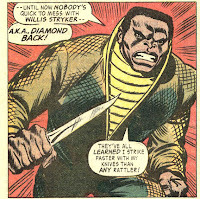 The show Luke Cage is preparing to be filmed and already we know many characters who will appear in the series. The following characters have been confirmed. A couple of new villains will appear in Season 2 including the nearly indestructible Bushmaster and the nefarious mastermind Nightshade. 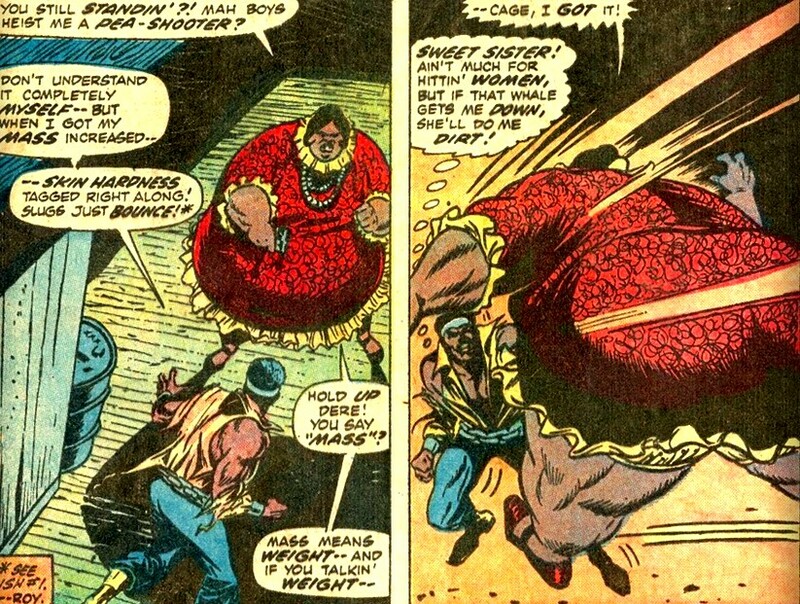 Black Mariah will also continue to be a thorn in the side of Luke Cage and Harlem as a whole. A private detective with as powerful bionic arm..
A savy and brutal crime lord in NYC. Her group has a special scheme to make money. 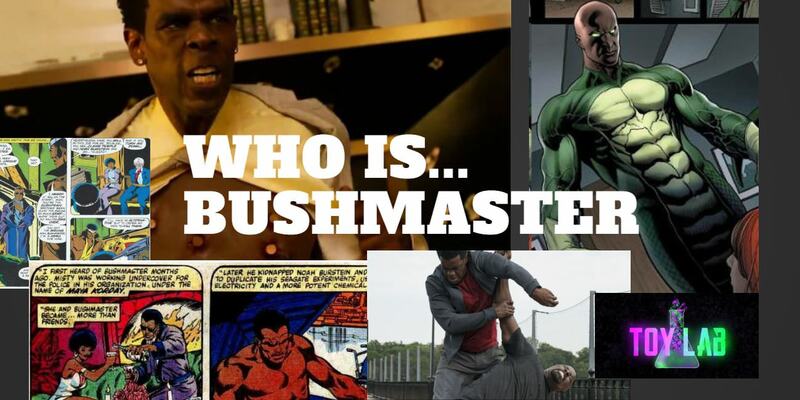 A super strong drug dealer who crosses paths with Luke Cage early in his career as a hero. The former best freind of Cage becomes his bitter enemy as they battle on the roof tops above New York City. Former fellow member of the Rivals now foe. Jessica Jones is Luke Cage's girl friend and eventual wife. We know that Luke Cage appears in the Jessica Jones series and it is very possible that she appears in his series as well.